If you’re thinking of selling, appointing the right estate agent is fundamental to achieving the sale of your home, within a suitable timescale and at the best possible price. That’s why we frequently evaluate our approach to ensure our service meets and exceeds the clients’ requirements and that we continue to be a popular choice for homeowners in Norfolk and Suffolk. 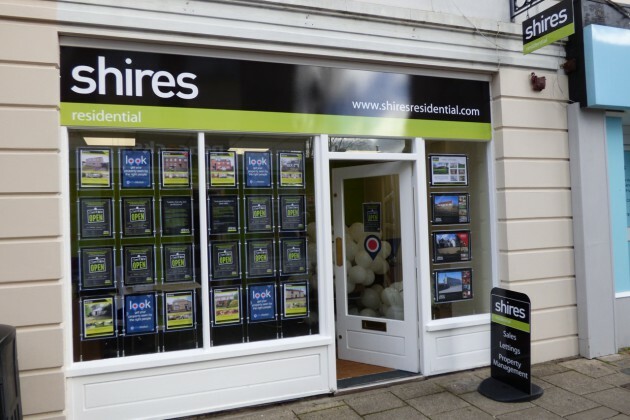 Why choose Shires Residential to sell your property? The key to achieving a sale within the required time frame is accurate marketing advice and an accurate valuation. A Director or Senior Manager will visit your home for the appraisal and our principle aim is to provide realistic advice in line with current market conditions – evidence of value will be provided by comparable sales over recent months for your complete peace of mind. Our enviable sales results are achieved through a combination of hard work, experience and high professional standards so request a free valuation today. We have a brand new website, designed to display clients’ properties prominently on the site including on the homepage, with each listing enjoying professional photography, clear and compelling descriptions and detailed floor plans. Many of our clients find us through the property portals we use to display property details and we automatically upload properties to the leading property portals, including the UK’s number one property website, Rightmove. We also utilise SMS messaging and email marketing to ensure all our listings reach the widest possible market to give your property the best chance of selling or renting. Keeping our marketing strategy diverse, we also continue to use traditional methods of advertising such as advertising with local press and large branch window displays. Fully focused on our clients, we pledge a high level of customer service to our vendor clients, that will be provided throughout every stage of the sale of your home – speak to us today to find out more. Our experience within the local property market enables us to utilise our system of comparable property transactions, providing you with the comfort that our sales valuation is accurate and meaningful. 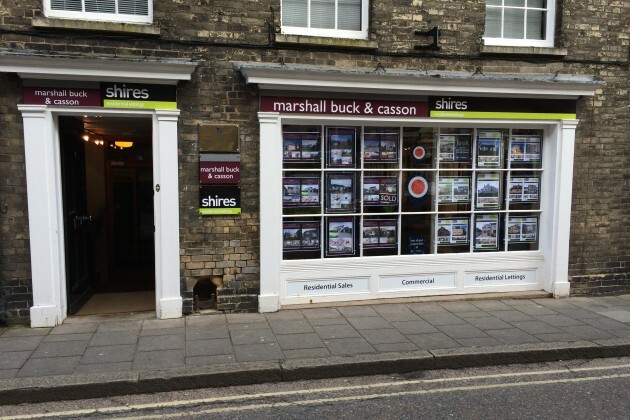 We have been selling properties within Suffolk & Norfolk for approaching 30 years and have built up a strong client base, together with an extensive database of buyers. We understand that communication is vital and our team of sales negotiators are highly motivated towards client updates following viewings. Feedback is useful, both positive and negative, as it helps shape the marketing programme to ensure the sale progresses as smoothly and quickly as possible. 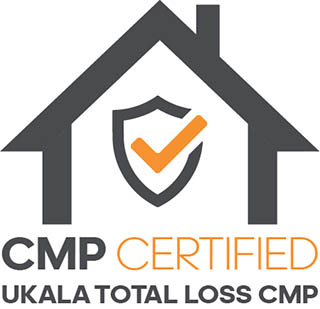 Legislation implemented in October 2008 now means that an Energy Performance Certificate (EPC) is required for all homes whenever built, rented or sold. Our sales team can co-ordinate the preparation of the EPC on your behalf using one of our appointed, accredited energy assessors. Established for nearly 30 years! Our aim is to sell your property for the best possible price and in a timescale that suits your needs. Our valuers are usually senior members of the management team and have many years’ experience with unrivalled market knowledge and understanding of property values in your area. We consistently look to exceed our clients’ expectations. Contact your local branch today or complete our valuation request form. We constantly review our approach to selling property in order to ensure the best possible coverage. 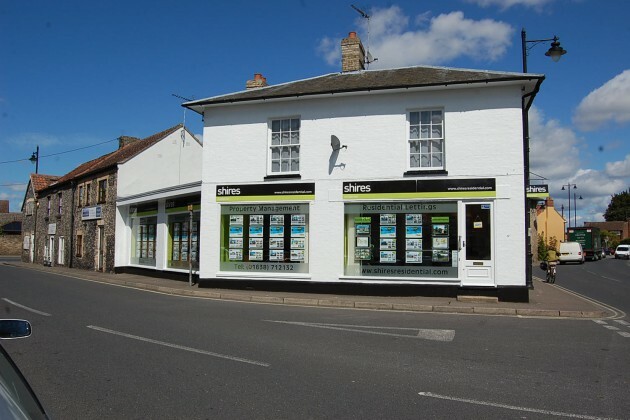 All of our branches occupy prominent town centre locations to ensure optimum coverage and our marketing presence online utilises rightmove.co.uk and onthemarket.com. Our sales team have excellent market knowledge and are available to accompany viewings at your property. We can also organise an Energy Performance Certificate (EPC) on your behalf, if required. The sale of your property can be made so much smoother by appointing a reliable, experienced and efficient solicitor. Shires Residential have partnered with a number of local firms and can obtain quotes and provide recommendations if required. Prospective buyers tend to make decisions quickly and therefore the first impression really counts –the presentation of your property is pivotal to a successful sale. At Shires Residential we would recommend completing all of those little DIY jobs that you haven’t quite finished and of course, decluttering to help make rooms appear larger. During our visit to your home we will take photographs which will then be carefully selected for use in our marketing material. We will also produce floorplans and prepare a detailed description of your property. In order to find the best possible buyer for your property we need to ensure optimum exposure across a wide range of media. At Shires Residential our marketing strategies are tailored to meet your needs, no two properties or vendors’ requirements are the same. Naturally, our online presence is prominent and utilises rightmove.co.uk and onthemarket.com; we also provide full colour property details with photographs and floorplans as standard and we have extensive database of prospective buyers. Why not talk to us about Open Houses and Low Key Marketing plans? We are pleased to accompany viewings as required, our trained staff are able to gauge the interest that the property is generating and this helps to provide meaningful feedback. Our branches are open 9am – 5.30pm Monday to Friday and 9am-4pm on Saturdays. All offers will be submitted to you both verbally and in writing and as quickly as possible. We will qualify the offer for you, establishing the prospective buyers’ ability to proceed – for example, Do they have a property to sell? Do they require a mortgage? This will influence your decision as to whether to accept the offer. Once you have accepted an offer we will prepare a Memorandum of sale – this document is used to confirm the agreed price and notify all parties connected with the sale. Your solicitor will be asked to send out the draft contract to the buyer’s solicitor who will then carry out the preliminary enquiries. We will advise and update regularly throughout this process. Usually, there are no legal obligations until contracts are signed. Once the contract has been signed by both parties the deposit (the amount of this can vary) will be paid to your solicitor. The completion date is then set by mutual agreement. Completion is when the remaining balance of the agreed sale is transferred from the buyer’s solicitor to your solicitor’s account. Your solicitor will advise you when the money has been received and will then instruct us to release the keys to the new owners! Janine Hamill – very professional and awesome lady…. Thanks for all the help! We wanted to say a massive thank you for everything. We really enjoyed dealing with you and Shires and you definitely took as much stress as possible away from us so thank you. 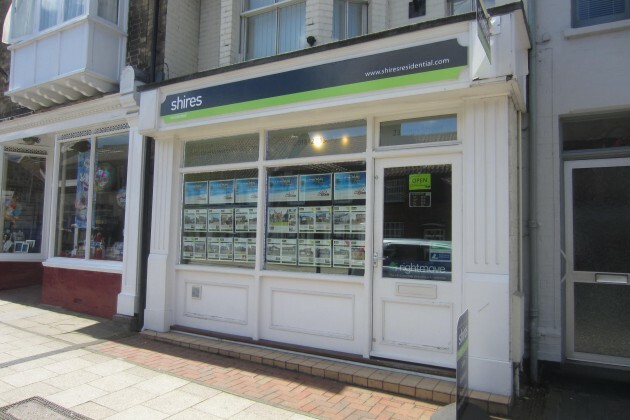 We have been completely happy with all at Shires within sales & lettings. Thank you Richard, Sue, Frances & Paula. 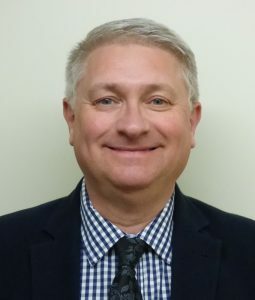 From the moment Richard Carrington valued our home to the moment we received confirmation contracts had been exchanged, Shires service has been friendly, professional and very thorough. Thank you.